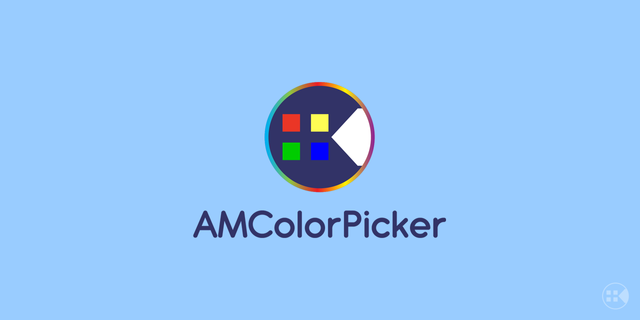 This is my logo contribution to AMColorPicker project which is a color picker that can select colors in three ways: Wheel-Table-Slider. To learn more about it just visit its page HERE. Thank you for your contribution. 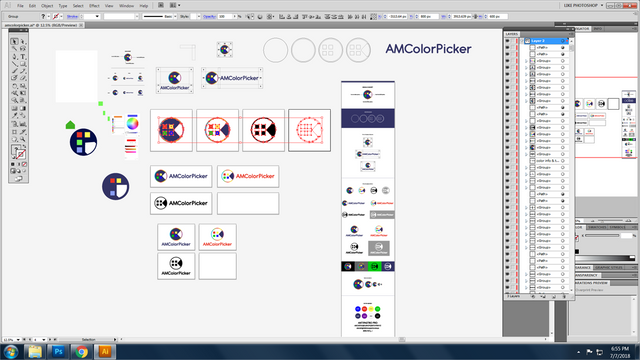 the idea by combining three ways of choosing color is nice although the execution could be better. for instance the chosen font is a little bit of because it has rounded corner why most elements in the logomark has sharp edges.